Parkview Service Apartment is a luxury serviced apartment developed jointly by Mayland and Martego in the prominent area of KLCC. It definitely has the ideal location for a serviced apartment in Kuala Lumpur. Parkview is an exclusive luxury serviced apartment located in the heart of Kuala Lumpur’s golden triangle. 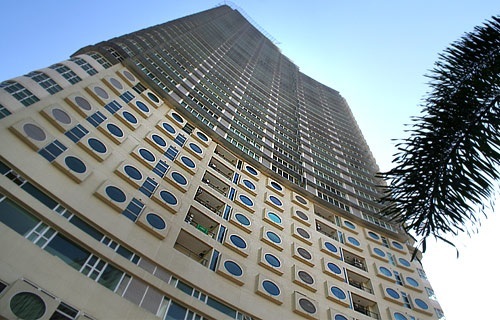 The 41-storey freehold serviced apartment consisted of 322 serviced apartment units and 95 luxury suites, with the serviced apartment units ranging between a compact 489 sf and a spacious 1,755 sf. Meanwhile, the luxury suites have built-up size ranging from 1,855 to 2,480 sf. Built-up Area : 489 sq.ft. - 2,480 sq.ft.